Whether your process includes cell culture or fermentation, autoclavable or single-use vessels, the BioFlo 320 seamlessly combines form and function in one state of the art package. A robust industrial design, intelligent sensors, Ethernet connectivity, and enhanced software capabilities are only a few of the features that set it apart from the competition. 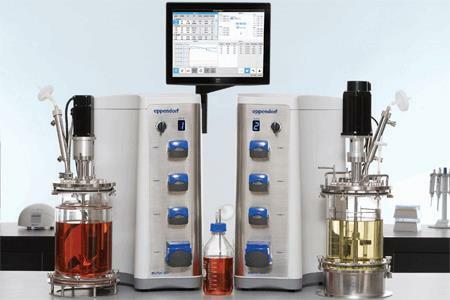 Combined with a sincere commitment to quality, the BioFlo 320 truly is the premium choice in bench-scale bioprocess control stations.